Vero Beach is a charming seaside community you might read about in a heartwarming fiction novel. Life in this small town is simple, yet refined. Located halfway down the peninsula on the East coast, Vero Beach is a beacon for those seeking the true old Florida lifestyle absent of the crowded beaches, high-rise buildings, and souvenir shops on every corner. There are many reasons why real estate in Vero Beach is so highly sought after by home buyers all over the world. The blue waters of the Atlantic Ocean and its many inland waterways present opportunities for some of the best boating and fishing Florida has to offer. The balmy climate allows year round recreation including many nationally recognized golf and tennis facilities. Beach-goers soak in the warm tropical sun on the pristine white sand that stretches along the coast, on which you can always find a secluded spot to enjoy the tranquil sea breezes and listen to the waves roll against the shore. Although the citizens of Vero Beach try to keep the community’s attributes a secret from the rest of the world, those who have visited the area can’t help but share its magnificence. That is why Vero Beach has been consistently recognized for its attraction by numerous nationwide publications and news organizations. Whether you choose to live in Vero Beach or one of the surrounding communities in Indian River County such as Orchid Island, Indian River Shores, Sebastian, Roseland, or Fellsmere; you will be surrounded by all that Florida has to offer. 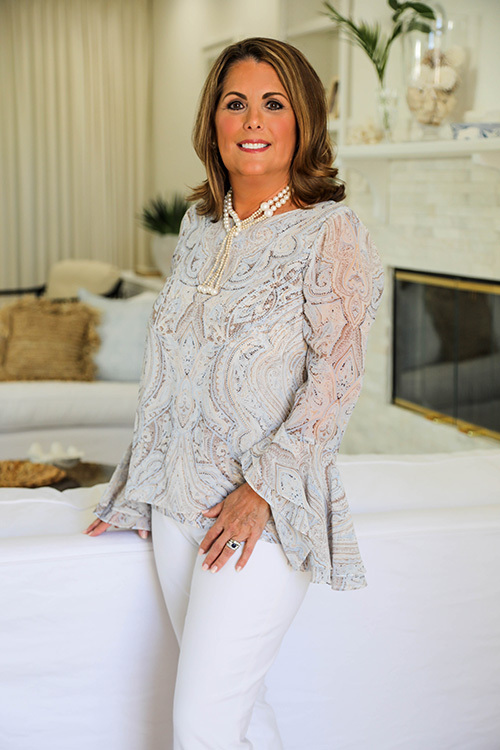 Debbie Noonan of Dale Sorensen Real Estate can help you live the Florida dream, in the home of your dreams. Backed by the premier agency in Indian River County, Debbie has the tools to help you find what so many are searching for...a place to truly call home. Find your place right here in Vero Beach. Vero Beach Rated Best Small Town in Florida and 12th in the nation. Home to notable residents including musicians Gloria Estefan, Arlo Guthrie and Jake Owen, actor Burt Reynolds, Tennis Star Ivan Lendel, and authors Carl Hiassen and Debbie Macomber.